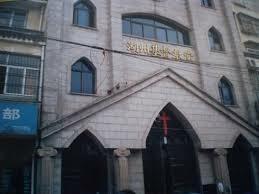 This church in the centre of Huzhou dates to about 1918. In our area there are many churches and the Christian population seems higher than the national average. There is also a new and very large cathedral a few kilometres from the city centre, but it doesn’t appear to be overwhelmed with parishioners. 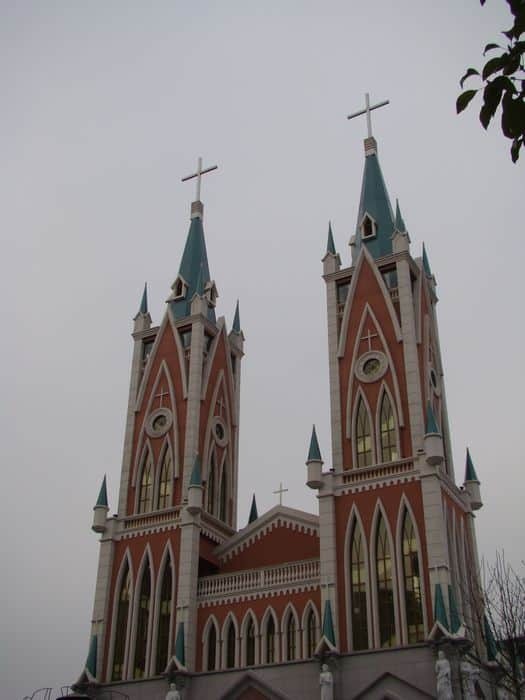 The current governor is discourages religion in line with Beijing’s policy, so overt displays of faith are almost non-existent.This cathedral a few kilometres from the centre of Huzhou was completed about 5 years ago, but doesn’t seem to be overwhelmed with devotees. This cathedral a few kilometres from the centre of Huzhou was completed about 5 years ago, but doesn’t seem to be overwhelmed with devotees. In spite of all the build up to the event, the day itself is an anti-climax. There is no official acknowledgment and everyone goes to work as usual. For us, it is a normal day at work, except that we give all the workers KFC for lunch. They enjoy that and it makes them happy to be working for a foreign company. 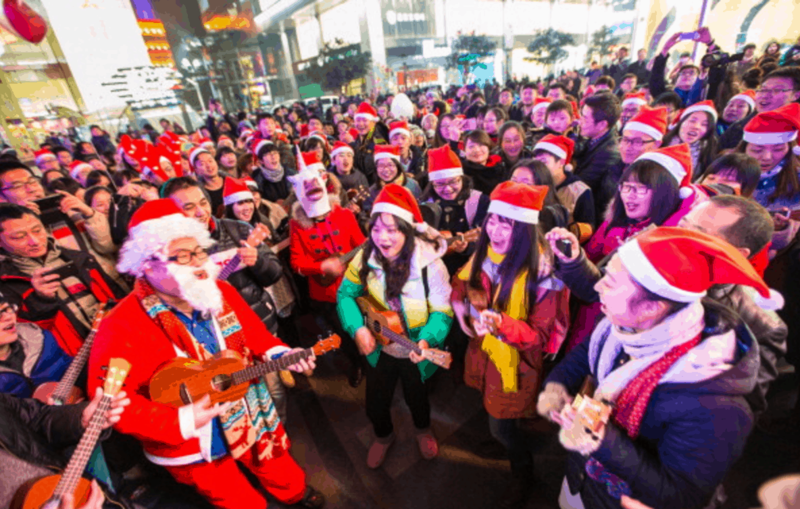 We do not regret missing out on all the commercial hype, but we do miss the Christmas fare, expressions of universal goodwill and the family get-togethers. Here in China, the time for that is Chinese New Year and the commercial hype for that is now well underway. We take this opportunity to thank all of you for your support throughout the year.